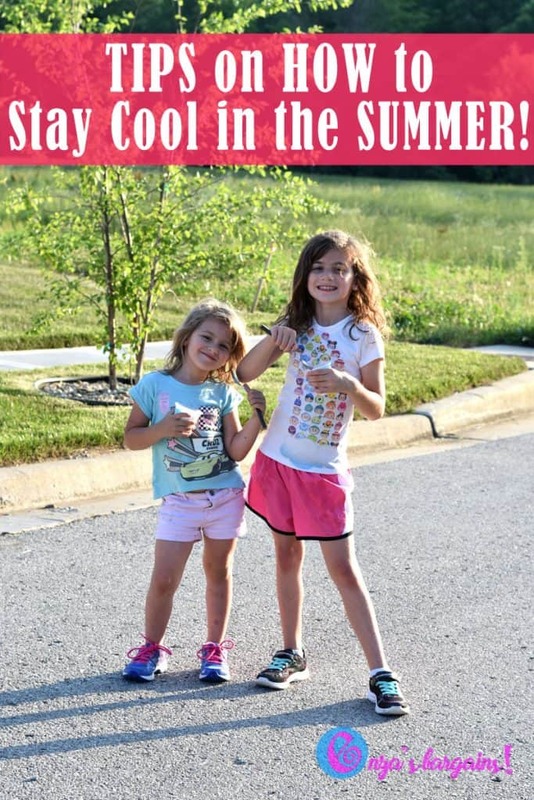 You are here: Home / Bargains / Ways to Stay Cool Outside: Original Bomb Pop Cups Coupon and HyVee! 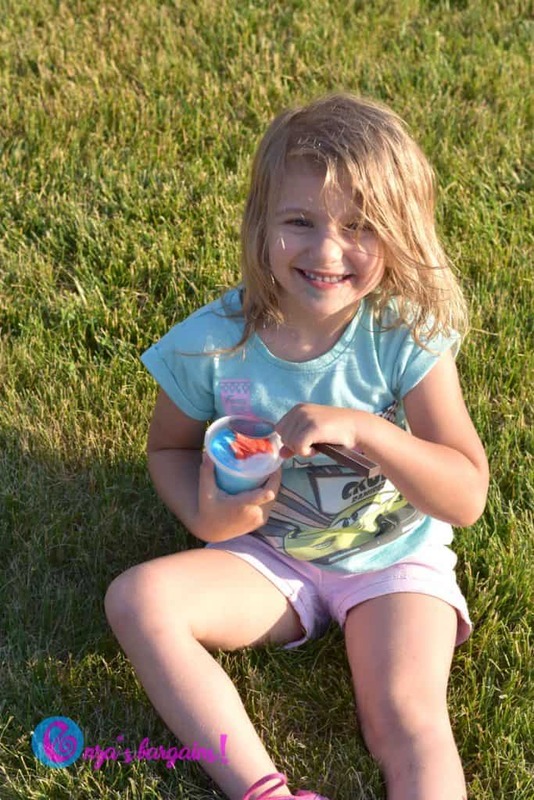 Ways to Stay Cool Outside: Original Bomb Pop Cups Coupon and HyVee! Summer has some great items that are just a staple to the season! Besides Watermelon and Swimming, Bomb Pops are one of those summer items that have been around since I was a kid! 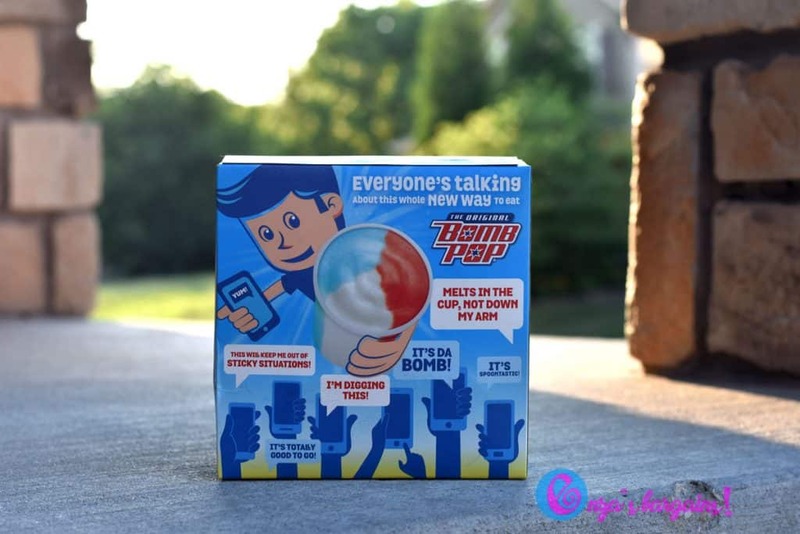 Now they make mess-free Original Bomb Pop Cups that are perfect on the go and much cleaner than a full on popsicle (all though those are delicious too). This post is sponsored by our friends at Savings.com, but all opinions are our own. This post also contains affiliate links, which just means if you happen to make a purchase or click through our link we might make a small commission which helps us pay for our website expenses. We found Bomb Pop Cups at HyVee! Savings.com right now has a great savings that you can use at HyVee or any Fareway stores. Another way to save is to look for a coupon in your Valpak mailer envelope (don’t forget they keep sneaking money rewards in those envelopes too. Make sure you open them up). Here in the midwest the summers are really hot and humid. Everyone in our city knows when the front and back of the house is covered in shade. We love the outdoors, but we also love to stay cool! 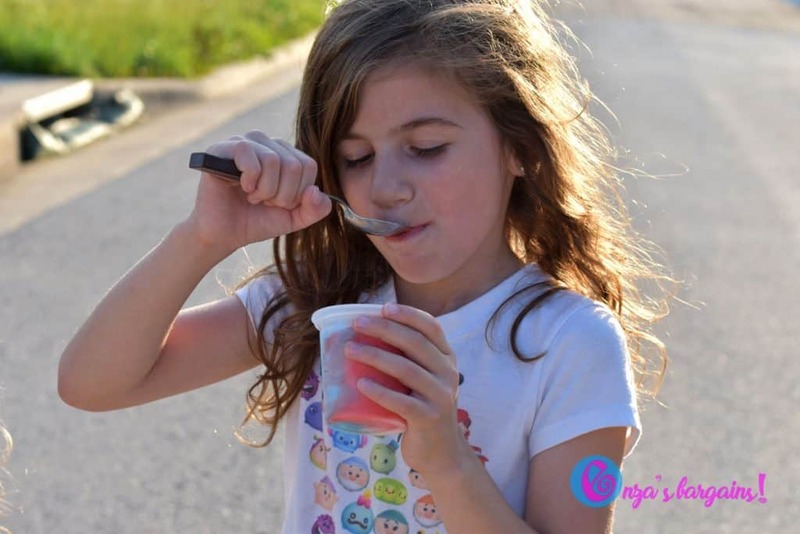 Original Bomb Pop Cups: Here is an easy and delicious sweet treat that will keep you and your family cool! We love the cups! Melting Ice Game: Who can melt the ice the fastest! Get a plastic container. Fill it 1/4 of the way with water. Freeze it. Add a toy on top in the middle. Then add more water and freeze the rest. See who can melt the ice the fastest. It is fun to see kids roll around in it and try to break it. Sprinkler Play: In the hot summer, your grass will turn brown if you don’t water it. Find a good time for the sprinklers to go off and grab the kids and let them run around play in them! Water Balloon Fight: Fill some balloons with water and have fun playing catch, hot potato, baseball, or throwing them around at each other. Water Guns: Get some water guns, even the ones at the dollar stores are perfect, and you can have fun playing tag with others while getting wet. Frozen Smoothies: Get some fresh fruit, ice, and throw it all in a blender! Rather than trying to enjoy a bottle water in the sun, enjoy some frozen fresh fruit. 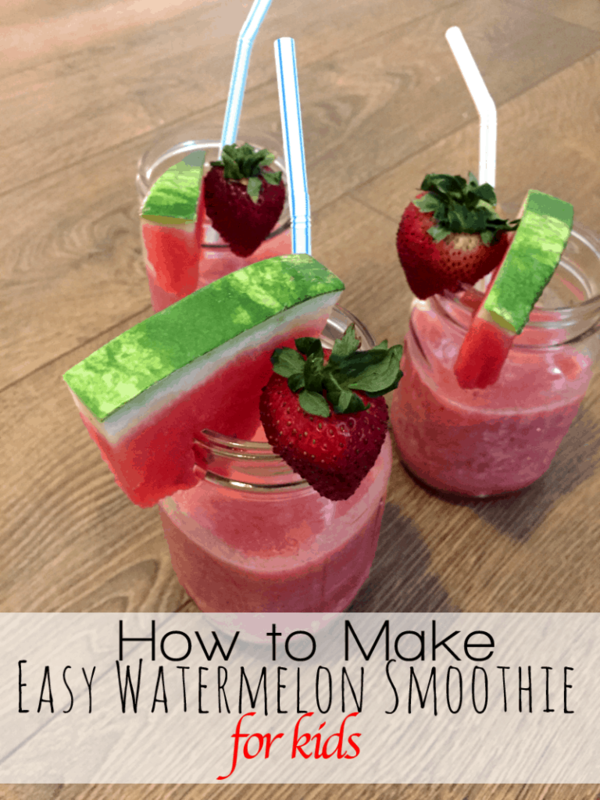 Make a Watermelon Strawberry Smoothie! Thank you, Savings.com, for a yummy partnerships! My kids love Bomb Pops but I never saw them in the cup. I’ll be on the lookout the next time I go to the grocery store.